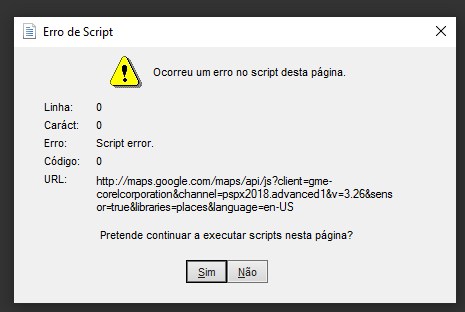 This is caused by Google complaining that Corel's account is not working. There is no way to fix it on our side. LeviFiction wrote: This is caused by Google complaining that Corel's account is not working. There is no way to fix it on our side.